A Smartphone With Unlimited Memory. Isn’t it sounds great? Yes! It’s true. Now you can have a smart phone which has unlimited memory. Now it’s time to say goodbye to those “Not enough space! !” popups which you usually see on your mobile screen when you have not enough memory space on your device. Now get rid from installing an additional SD card on your device. You can store as much as data you can. 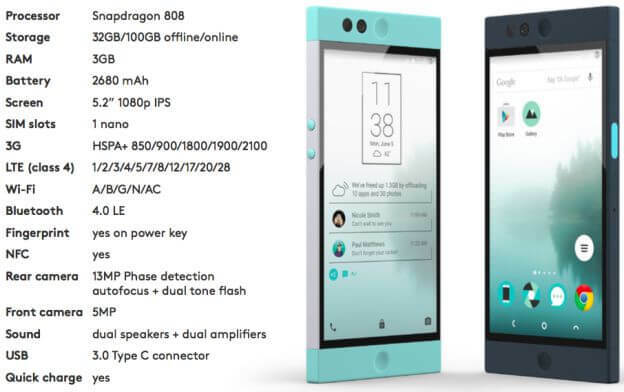 San-Francisco based company NextBit Robin has launched its limited edition smart phone with amber color in India. This phone is available on the most popular e-commerce website Flipkart at rupees 19999/- only. In this Smart Phone, all the data are saved on the Cloud. NextBit has its limited edition dully available on www.flipkart.com as well as www.nextbit.com. NextBit has promised that new security patches will be released with the updates which will help device to maintain low temperature while performing multi-tasking. Company has also promised to upgrade the device to Android 7.0 N by the end of the year. Android N will bring more new features and improved battery life to the device. Robin is especially developed by company to overcome the problem of low memory space in devices. 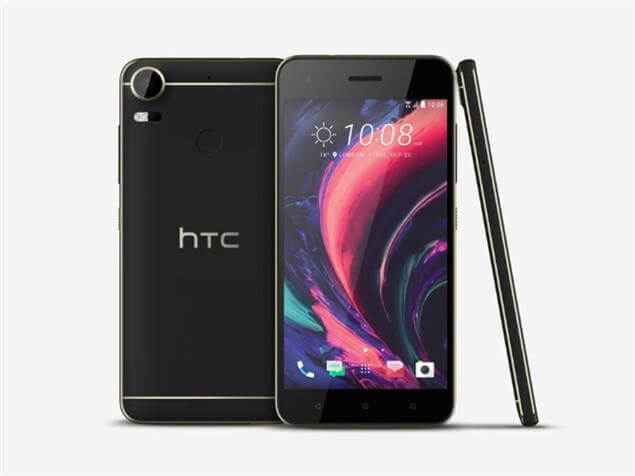 According to the company, this phone is fully featured and fully loaded to fulfill all demands of a modern smartphone user. This device is based on cloud which has limit less storage which makes it unique and different from others. The device will store its local data on cloud when it is connected to Wi-Fi network. Apart from this, user will also get all the security and safety features. As far as specification is concerned, this phone is fully featured. It is a must buy smartphone. Hardware is really powerful and attractive. – Robin has a 5.2” wide full HD screen which gives a great picture quality. – It has plastic body which makes it much lighter. 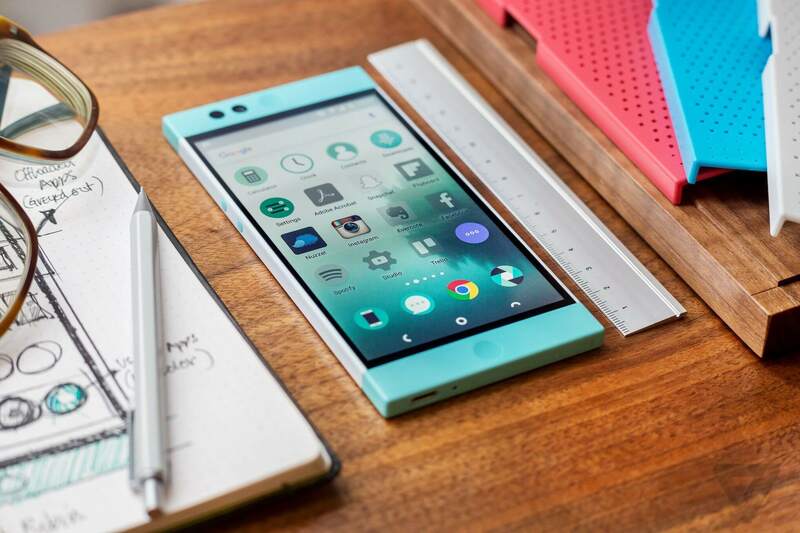 – It has Qualcomm Hexa-Core Snapdragon 808 processor. – It has 3GB RAM. 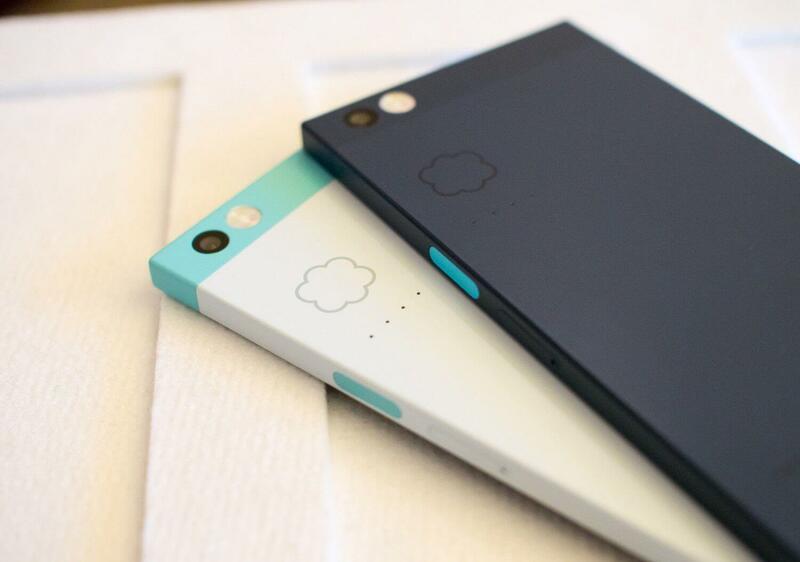 – It come with an internal storage of 32GB and 100GB cloud Space. 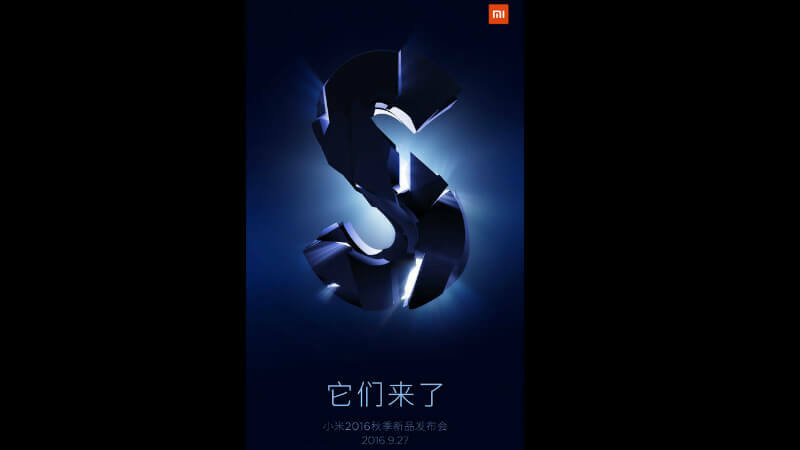 – It also has fingerprint sensor. – It has 13MP rear camera and 5MP front camera. – It has 2680MAh battery. 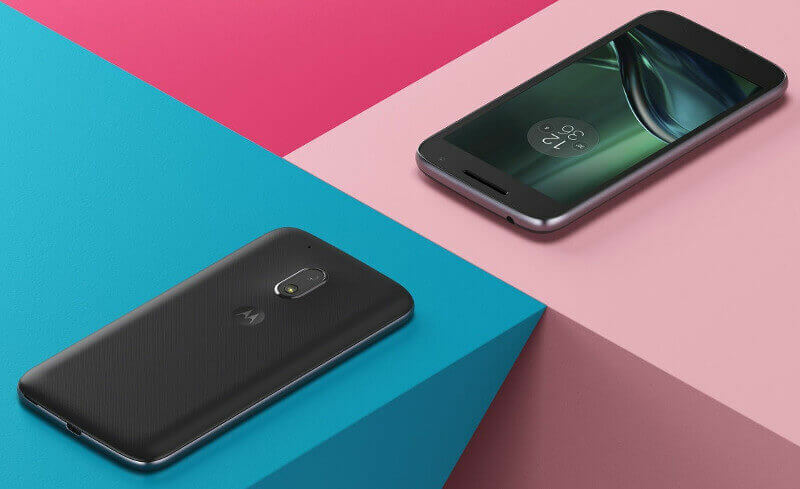 – It has 4G, 3G, Wi-Fi and other connectivity features. – It runs on Android M 6.0 operating system. Buy Champone C1 501 Smartphone @ Rs 501.